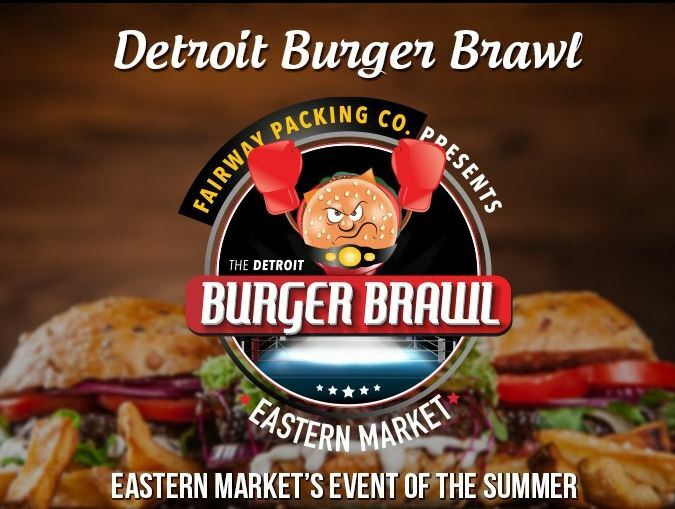 Hope to see you at the Detroit Burger Brawl, Eastern Market’s Event of the Summer on Saturday, August 27th, 2016. 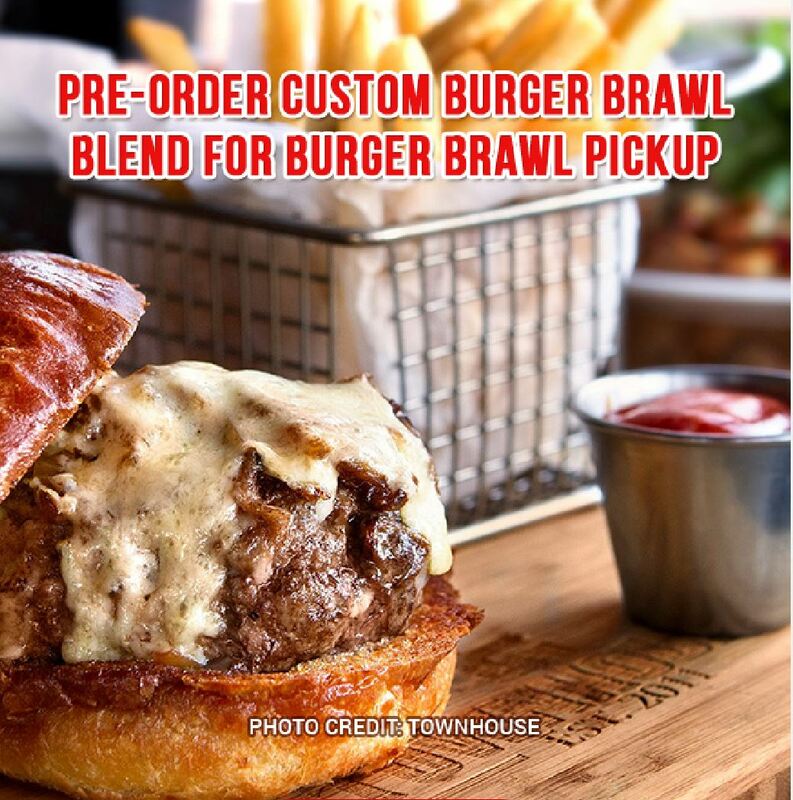 Order Your Burger Brawl Tickets. Help us celebrate Detroit at the Burger Brawl on August 27th, 2016 at Eastern Market. Nearly 20 local restaurants will battle for the title of Detroit’s Best Burger! We look forward to seeing everyone there.